I vary oatmeal, cream of wheat and raisin bran. I love having bacon and eggs for breakfast, but usually I end up with a fresh fruit yogurt parfait. I like having granola for breakfast and min wheatt at night before bedtime! I eat a variety of things for breakfest,,eggs,toast,bologna,oatmeal,cereal,bagels,leftovers.. I like to eat eggs, muffins, cereal or waffles for breakfast. Strawberry mini wheat or maple. I like the maple the best. Awesome! cereal with milk and banana. Oatmeal with frozen fruit and yogurt. 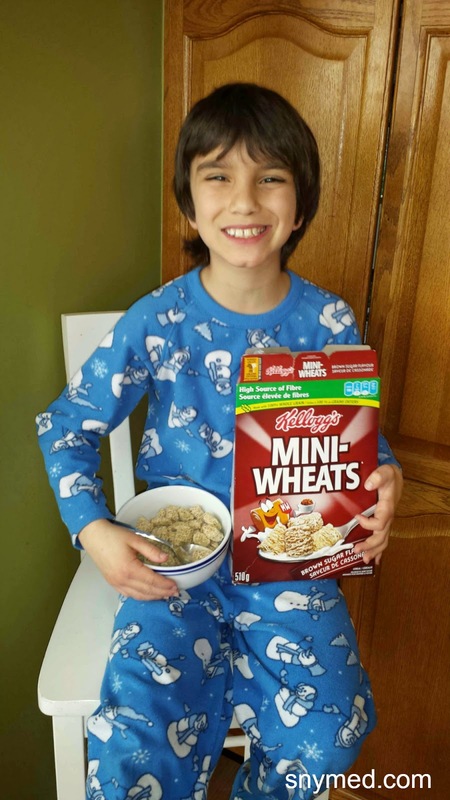 Mini-Wheats been with cold milk up until now. I love the Strawberry Flavour Mini-Wheats! I usually enjoy eating them dry while I watch TV. Yum! I usually have yogurt and fruit. I like my Mini Wheats as a snack. Special K is my favourite with cold milk. The Kids eat cereal every day too. They'll love these mini-wheats! I enjoy a coffee and a bagel for breakfast. I like eating cereal a banana and a cup of yogurt. I always have breakfast, and Kellogg's Mini-wheats is my favorite cereal. I've always liked cereal for breakfast. I've never been a big breakfast eater. I prefer a bigger lunch. I like brown sugar mini wheats or raisin toast. I usually have steel cut oatmeal or an apple for breakfast. 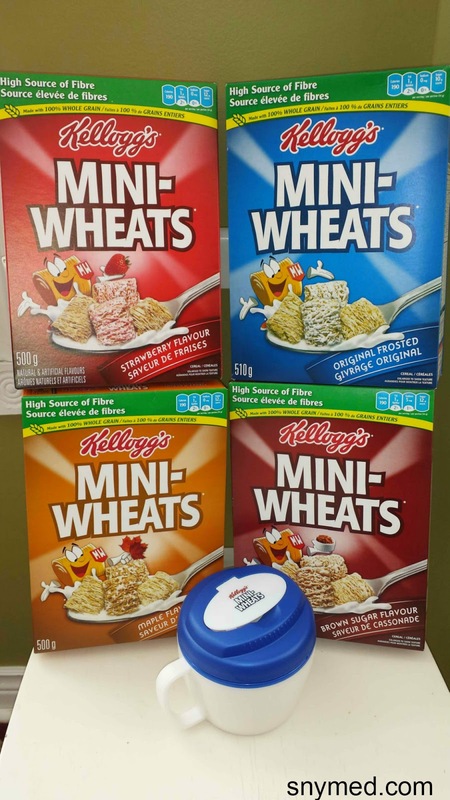 I absolutely love Mini-Wheats but I usually eat them as a snack :) - Laura F.
I try to have fruit most mornings. During the week I have smoothies for breakfast and on the weekend eggs and bacon. Yes hot cereal is good!